Twinkling ovaries. ROAR, so cute. 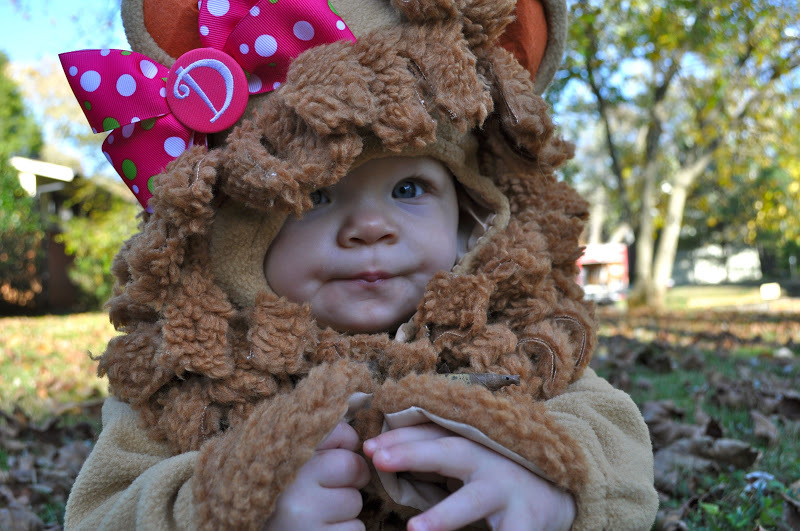 DH makes such an adorable lion! 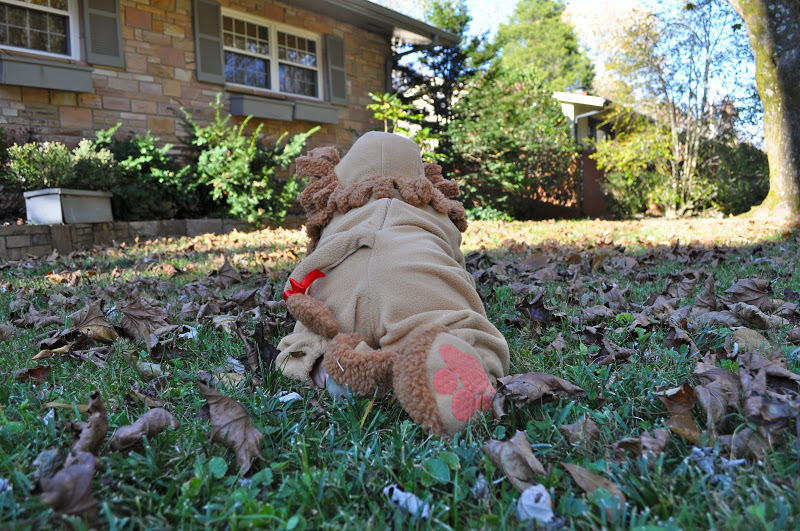 My little O was a lion also! 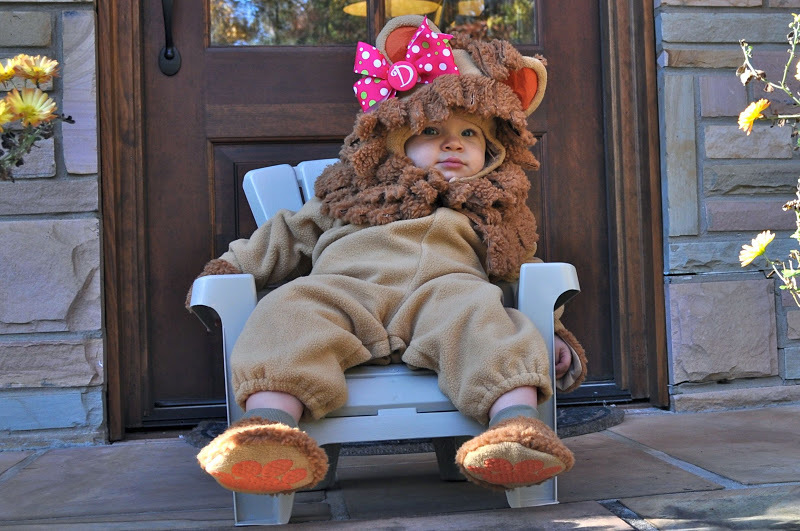 ahh- love the bow on the lion costume! 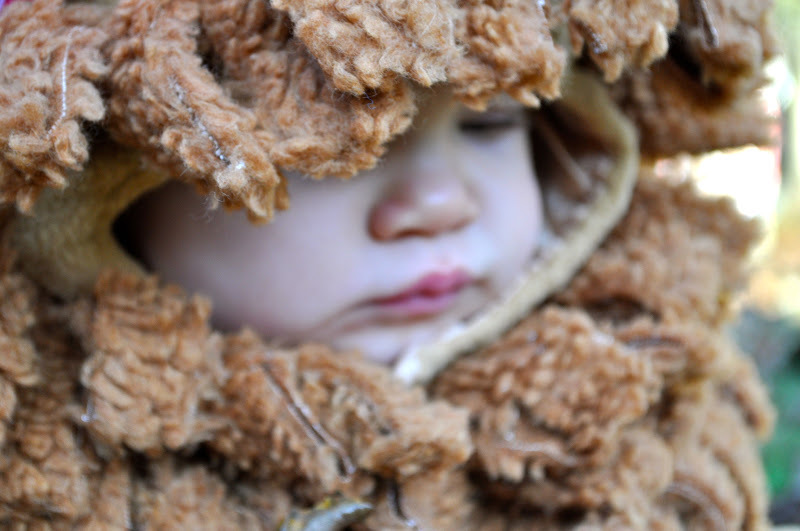 Love the lion costume! I so agree about blogs as a record of life. It's always fun to glance back and see what you were doing/thinking etc. Seriously! Freaking adorable. Both of them. Your Preggers Betty was one for the history books!